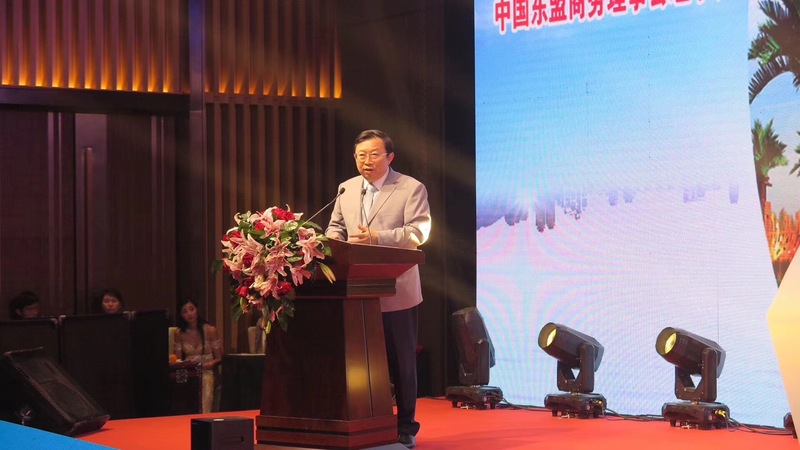 On 12th October 2018, in Luoyang, Executive President Xu Ningning delivered a report at Luoyang Institute of Science and Technology, discussing about cooperation between Luoyang Institute of Science and Technology and ASEAN countries; At the symposium, Xu Ningning communicated with 20 representatives including the president, Vice President and relevant Deans of the Institute; Mr.Xu delivered a 2-hour report on China-ASEAN cooperation trend for 100 relevant teachers. 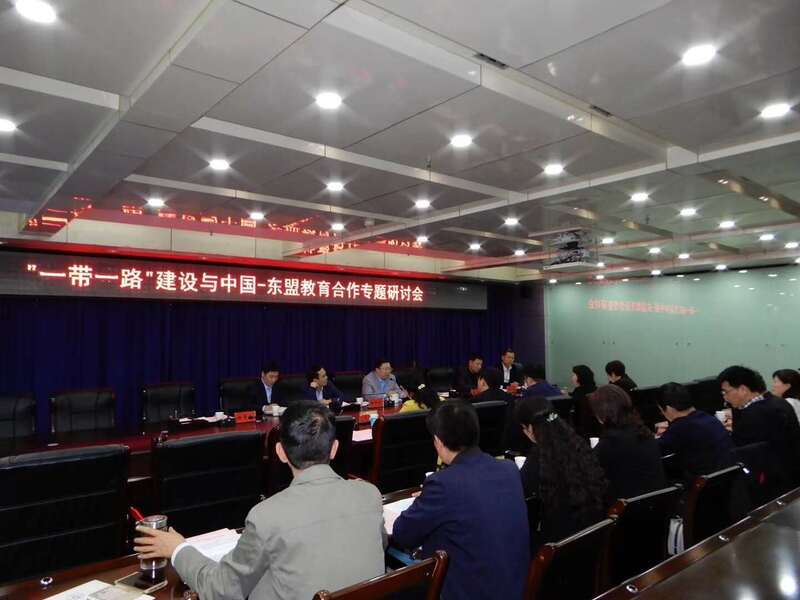 Luoyang Institute of Science and Technology has nearly 30 thousand full-time undergraduates and junior college students. 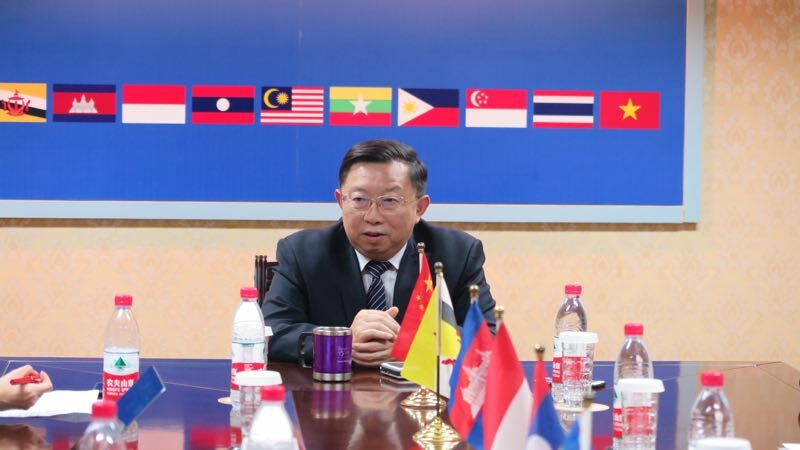 It is the Chinese Vice Chairman Unit of China-ASEAN Building Material Industry Cooperation committee.